London has more than 200 museums, and many of these, such as The National Gallery and The British Museum are free to attend. This is perfect for a student on a budget! Visiting museums are also a great way to learn but enjoy the best of London’s culture. Other museums in London that are worth visiting and are free include Natural History Museum, Science Museum, Imperial War Museum, and Tate Britain. Some of London’s most desirable sights have become world iconic tourist attractions. Make the most of your time in London and visit these places and explore! 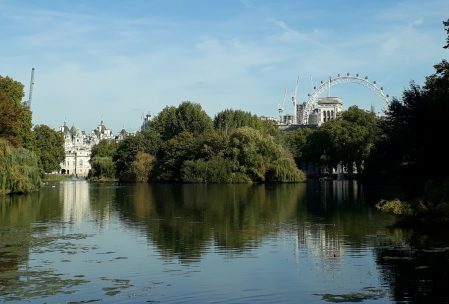 Places such as Buckingham Palace, Tower of London, the London Eye, Hyde Park, Oxford Street, Covent Garden, Regent Street and many more are all worth visiting whilst living in London. As well as this, if you get a Student Oyster card you can travel to these places at a much lower cost! Have a taste of some London classics! Go to an afternoon tea, grab a portion of fish and chips or enjoy some comfort food at a traditional London pub. If you miss the taste of your home food, there are plenty of places to get a taste of your favourite home dishes. 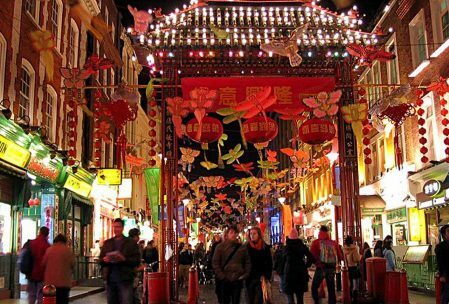 For example, there is authentic Chinese food at Chinatown London restaurants. Many of these also specialise in Malaysia, Thai, Vietnamese, European and Middle Eastern dishes. 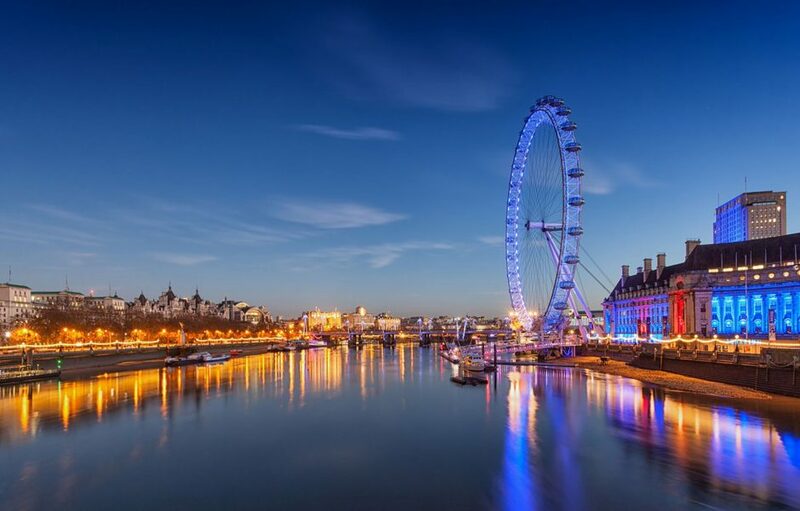 Whilst London is fantastic and has plenty on offer, make sure to get out of London and explore the rest of the United Kingdom! 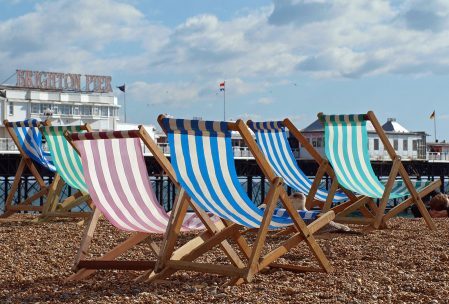 There are many interesting places you can visit in the UK, including Stonehenge, Canterbury or a trip to the seaside in Brighton or Southend. What makes travelling around the UK even better is that as a student you can get a Student Railcard and/or a Student Oyster Card. This makes travelling to these places more affordable and enjoyable! Find out more on railcards and oyster cards. Other places that you can easily visit via train include Cambridge, Oxford, Birmingham and Bristol. You can find out more on day trips from London here. Whilst taking time out of studying and exploring is important, the time between terms and assignments is also perfect for exploring any academic or career interests outside of lectures. You can use the time to research dissertation topics and speak with potential supervisors, book career consultations, do extra reading for assignments and look for future jobs. It is also a great time to think about possibly getting a part-time job or apply for internships you might want to do in the next months in London. Loughborough University London would like to thank Anna for writing this blog. If you would like to find out more things you can do in London, please see Visit London’s ‘101 things to do in London’.